We provide fixed time and comprehensive home cleaning. We can work directly per your instructions or we can do a light surfaces cleaning and general tidy up. We offer competitive quotes and our experienced cleaners will refresh your property and work diligently to meet your requirements. The cleaning done by Perth Home Cleaners was wonderful. Everything was done beautifully and the cleaners were amazing. They were incredibly efficient and thorough. We were really impressed and even our neighbors asked us for referral. We are moving out from our property soon and will definitely use Perth Home Cleaners again. Perth Home Cleaners sent two lovely girls to my property and they did an amazing job. Nothing was done too much or too less, they have finished my instructions on time without delay, the girls work non stop and very efficiently. I would love to schedule regular cleaning with Perth Home Cleaners. We clean each bedroom thoroughly including the light and light switches, any ceiling fan, the windows and sills, we clean the skirting and walls as well. Where possible we move furniture to clean behind them as dust often builds up behind furniture that isn’t moved very often. Our cleaning process will help to make your home more hygienic and less susceptible to bacteria and other germs. Houses in Perth often have well used lounge and family rooms. The high use of these rooms means their can be an increased build up of dirt and other undesirable filth. 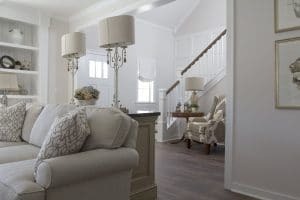 We can have a team of cleaners that work in different rooms at once and our lounge and family room cleaning specialist knows where to look for the dirt and how to most efficiently clean up the rooms. Our cleaners can provide comprehensive cleaning services so that all parts of the rooms are cleaned from top to bottom. Our house cleaning in Perth can be for an end of lease for your vacated property. We provide end of lease cleaning for houses, apartments and townhouses. For end of lease cleaning in Perth the house is often empty prior to our arrival which allows us to carry out your end of lease cleaning with ease and efficiency. Our vacate house cleaning service is available on request for a one off clean. The house may be vacated for a number of reasons and now that it is empty you need a specialist vacate cleaning service. Perth Home Cleaners can provide this service without any fuss and make it easy to secure a booking. We provide comprehensive house cleaning in Perth. Our house cleaning service is the envy of other cleaning services. When considering which bond cleaning service to use, we recommend you give some thought to how Perth Home Cleaners can assist you. We find customers in Perth are discerning and are looking for a quality service they can rely on. Customers in Perth can use our house cleaning service for a spring clean of their home. We can arrange a convenient time to come to your house and start a full spring clean. A spring clean includes quite a few aspects like a deep cleaning of your kitchen and bathroom, removing all contents from cupboards, cleaning thoroughly and placing the items back. Off course we work to your instructions, so if you don’t need the inside of your cupboards cleaned we won’t clean them. House cleaning in Perth after building or renovations is an often requested one off cleaning service. It can be very important to the homeowner to make sure their house is liveable without having to worry about builders dust making a permanent home in your house. Our builders cleaning is second to none and a worth while investment in your house. Real estate agents in Perth use us when they need a reliable house cleaning service for their domestic houses they are managing or selling. 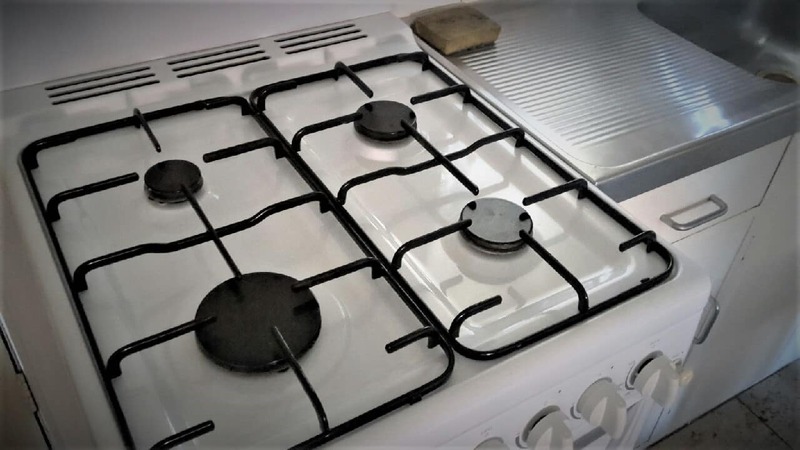 Real estate agents can phone or email us with their cleaning instructions with some background including their deadline for completion and we should be able to satisfy all of the requests. House tidy up for your property in Perth. Perth Home Cleaners are often asked to help with emergency cleaning situations for customers in Perth. This may be because a previous cleaning engagement was cancelled or not done to standard or it may simply be because of your limited time and finally you are getting around scheduling cleaning at the last minute. Last minute bookings are common given the busy lives we live today. 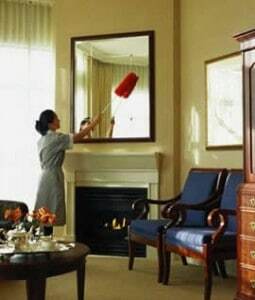 House cleaning in Perth can include window cleaning depending on your preference. Window cleaning can be a big job so we recommend you consider carefully if you need your windows cleaned. We can provide window cleaning either as a one off service when we are conducting a house clean or as a regular stand alone service. Sometimes you may want to really freshen and clean your house so you may want to schedule carpet cleaning when booking your house cleaning. Our customers in Perth sometimes go to this extent because homeowners rarely steam clean their own carpets. 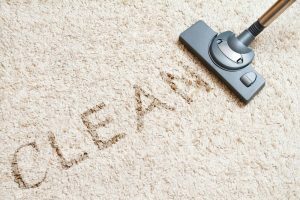 It is a requirement for all rental houses but when you buy a home steam cleaning of the carpets is often one of the last things on your mind and the carpets can be neglected for years and years. Our steam carpet cleaning should help to remove the build up of dirt ingrained into the carpet and should reduce any visible stain. If you are looking for a house cleaner in Perth phone or email Perth Home Cleaners to discuss your house/home cleaning requirements.